Hand-crafted by skilled artisans in the heart of Italy, the Voyage Bedbase by Daytona will bring a touch of Hollywood glamour to your bedroom interior. Inspired by the striking décor of the 1930’s, Daytona’s range of bedroom furniture combines the essence of Italian style with contemporary crafts and techniques. 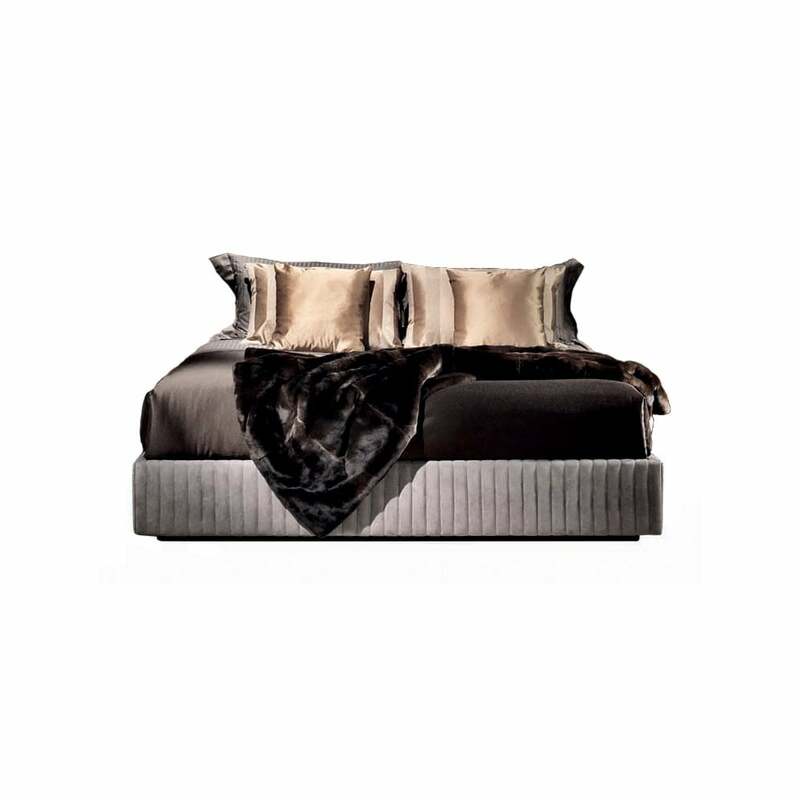 A long headboard and luxurious base is upholstered in a padded, grosgrain leather creating depth and texture. Pair with beautiful silk sheets and style with soft lilacs, greys and dusky pink for a sophisticated bedroom interior. A faux fur throw completes the look. Available in a range of measurements, make an enquiry for more information.